The members of COFA are �Creators of Functional Art & Interactive Media.� Visit their web site to experience their superior trade craft. Mouse over their logo and the site navigation pops up displaying their genius for full integration of user interactivity. Multilayered overlapping page scrolls capture your attention while delighting the senses. 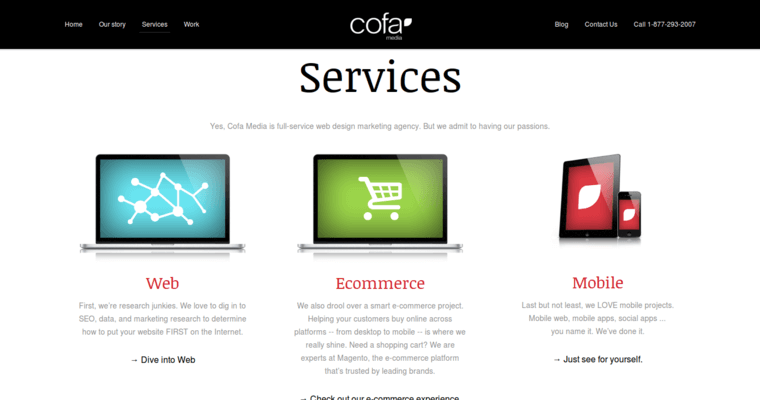 After a free evaluation of your current site, COFA will assign a small team dedicated to focusing on both your needs and the needs of your customers. Experts in branding strategies, they will spend as long as it takes to grasp the full extent of your vision as a company. 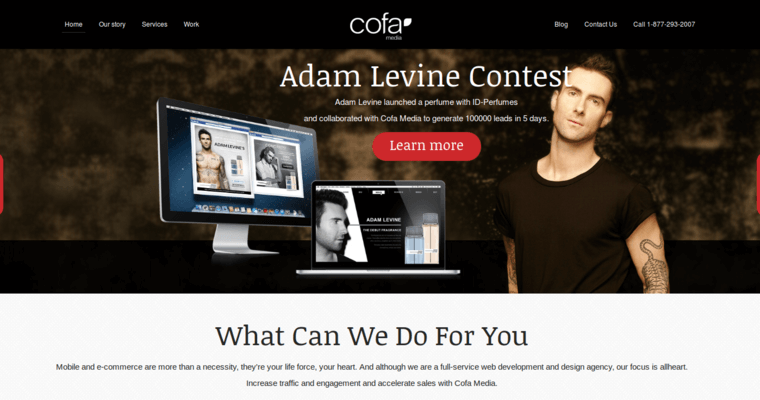 See how COFA helped Ted Levine and iD Perfumes generate 100,000 leads in five days. If your need is content management, COFA gives you the option of two different industry leaders in CM depending on your specific needs. For e-commerce you will be partnered with the industry leader Magento, a fully scalable platform. 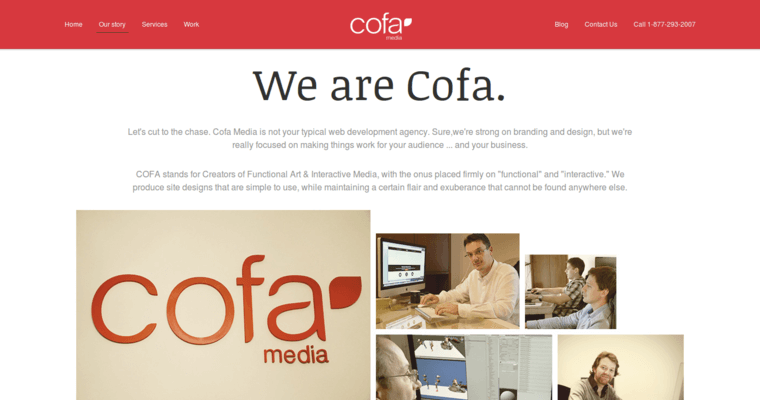 While SEO and SEM will drive visitors to your site, COFA�s ability to engage potential clients interactively with state of the art marketing techniques, integrated art, and functional font usage will generate the response goals your company seeks in a web presence.